A plaque honoring Dorothy is one of the items found at Zonta Headquarters. The photo was part of the 1960 Call to Convention article in The Zontian magazine when Toronto hosted the 1960 International Convention. 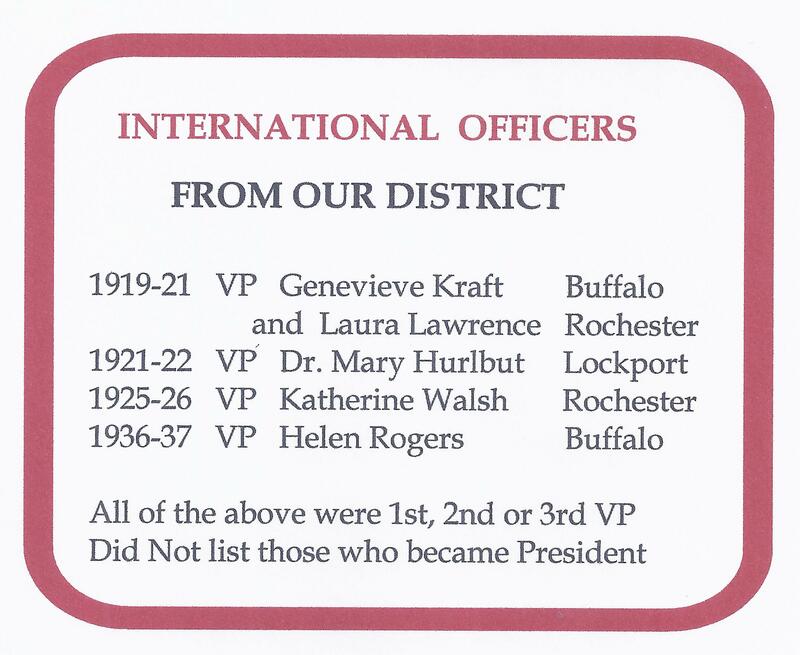 Taken from Zonta’s 80thAnniversary Book… Dorothy Avery Thompson had been a Zontian for almost 70 years when she passed away at the age of 103 in September 1998. For more than forty years – well past her seventieth birthday – Thompson devoted herself to spreading the ideas of Zonta around the world. 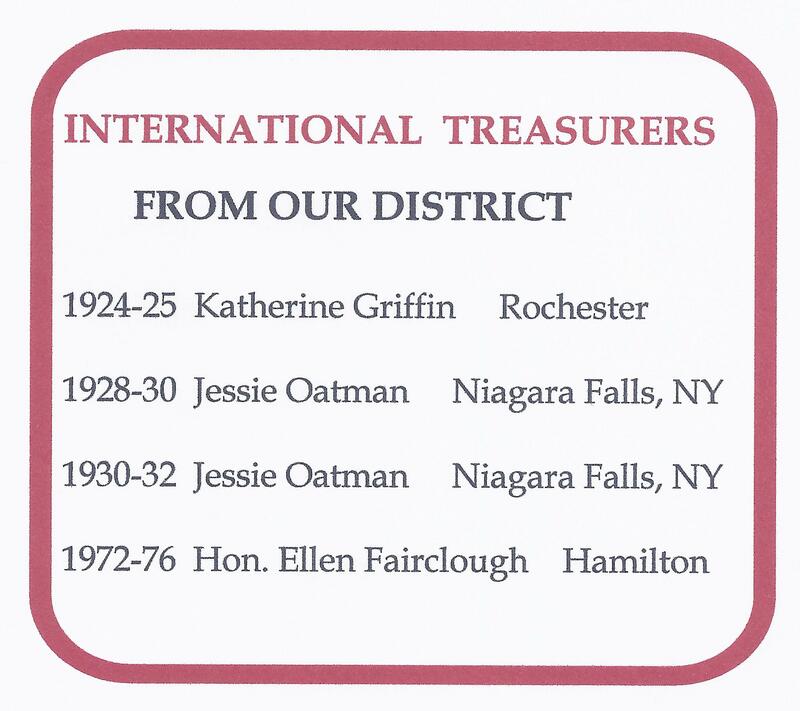 A member of the Zonta Club of Toronto 1, Canada, she was instrumental in starting clubs in England, Hong Kong, New Zealand, Australia, Thailand, and Africa. By 1975 she had assisted in organizing 32 clubs.